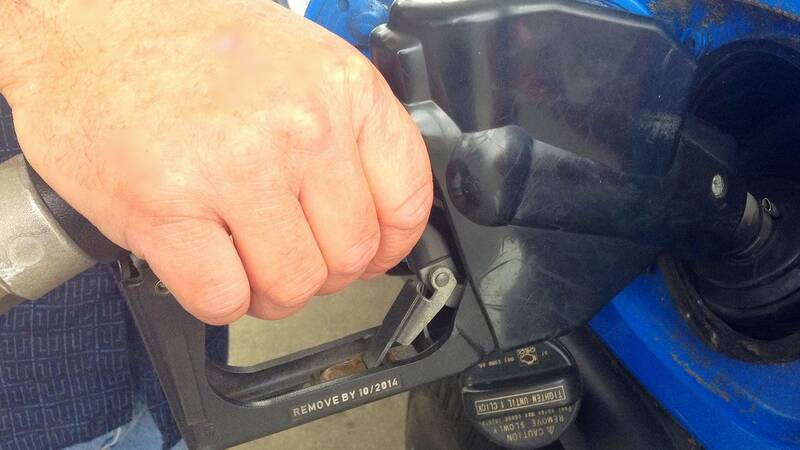 High tech thieves in Mississippi are giving "pay at the pump" new meaning. Using devices that steal debit and credit card information from unsuspecting Mississippians at gas pumps, the criminals are making an everyday task like fueling up a matter of concern. Meredith Aldridge is with the consumer protection division of the state Attorney General's office. She tells MPB's Desare Frazier there has been a recent uptick in reports of gas pump skimming in Central Mississippi. The number of Mississippi counties under burn bans continues to grow as dry weather persists across the state. Forty-nine counties across the state are now restricting fires due to dry conditions. The ban does not apply to gas or charcoal grills. Bill Kitchings is with the Mississippi Forestry Commission. He tells MPB's Paul Boger the ban will likely remain in place at least until the next significant rainfall.